After giving the Marazzo a good four months to settle down in the market, Mahindra will hike its prices by up to INR 40,000 on 1 January 2019. To recap, the launch took place on 3 September 2018. Mahindra has received more than 13,500 bookings for the Marazzo, and there's a waiting period of 6-8 weeks on some variants. 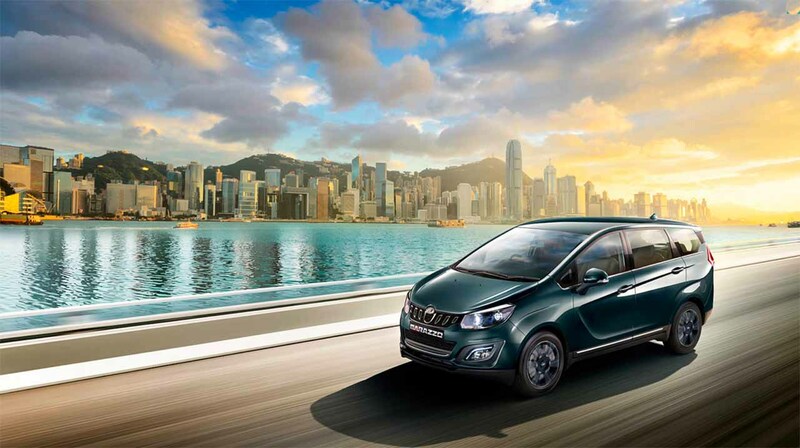 The Mahindra Marazzo is the company’s latest MPV co-designed by Mahindra Design Studio and Pininfarina and engineered collaboratively by Mahindra North America Technical Centre and the Mahindra Research Valley. Its main highlight is its world-first body-on-frame, front-wheel drive architecture. The Mahindra Marazzo offers the quietest cabin in its class; the noise measured at the driver’s ear is only 43 decibels. Its automatic climate control system and roof-mounted air vents with industry-first surround cool technology allow for fastest cooling in its class (36 metre/sec airflow). Other highlights include four-wheel disc brakes, leatherette upholstery, 7-inch touchscreen infotainment system with onboard navigation, Apple CarPlay and Android Auto and captain seats (2nd row). 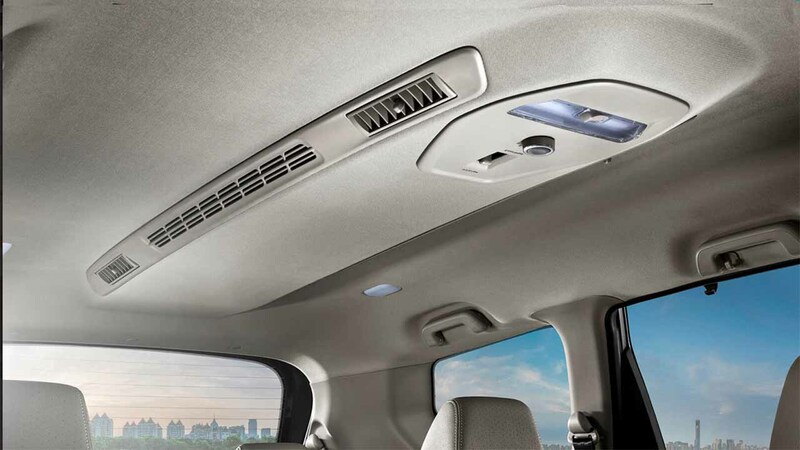 The Mahindra Marazzo's automatic climate control system and roof-mounted air vents with industry-first surround cool technology allow for the fastest cooling in its class (36 metre/sec airflow). The Mahindra Marazzo measures 4,585 mm in length, 1,866 mm in width and 1,774 mm in height. It has a 2,760 mm wheelbase. It employs the D15 1.5-litre turbocharged four-cylinder diesel engine that produces 121 hp at 3,500 rpm and 300 Nm of torque at 1,750-2,500 rpm. A 6-speed manual transmission sends drive to the wheels. A petrol engine option will follow in 2020 while an automatic transmission option is also planned for a later rollout.